Shopify has just introduced ‘Marketing in Shopify’. Shopify has teamed up with the likes of Facebook and Google to enable SMEs to easily access the world of paid ads. With Shopify Marketing, you can create, manage and track your advertisements all directly in Shopify. What’s more, Shopify is the first e-commerce platform to integrate Google’s new Smart Shopping campaigns. This partnership will expand the reach of many SMEs and ease the process of advertising. 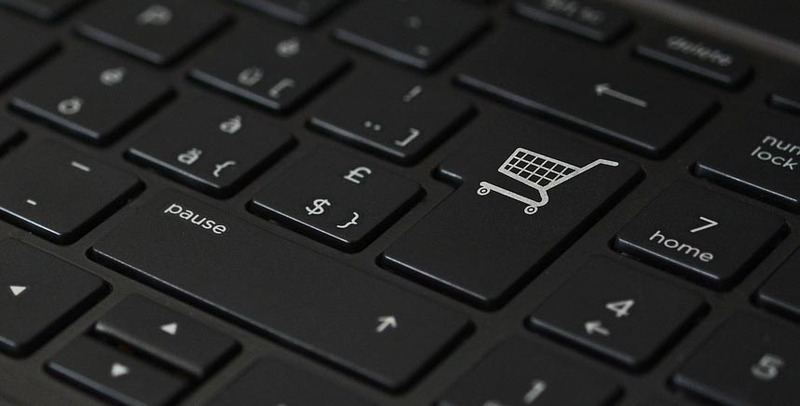 Running campaigns through Google’s Smart Shopping is not complicated, in fact, it’s incredibly easy, you don’t have to be a marketing whiz to navigate the tool, as Google’s smart technology will lend a helping hand. 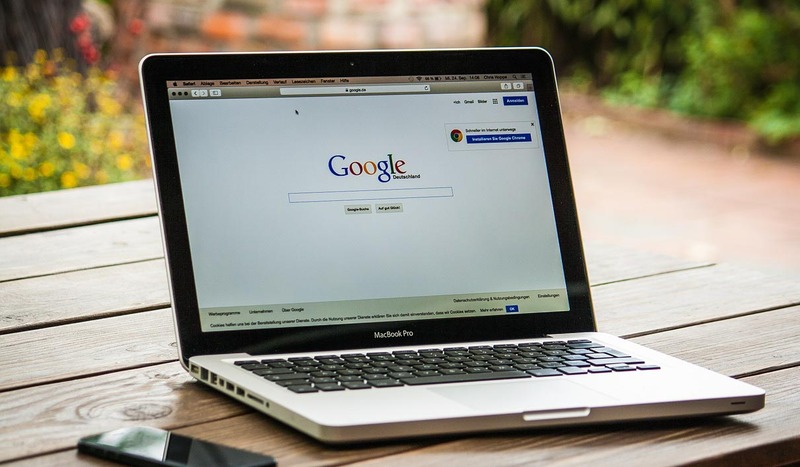 Just like with any normal campaign, you can set a daily budget – Google’s smart technology will optimise for the highest sales value by cleverly choosing which products to advertise and who to target. Furthermore, Google will automatically create ads by pulling information directly from Shopify and show them to the most relevant audiences, even factoring in devices such as mobile, tablet as well as location. From these ads, Google will analyse their success and use the results to automatically optimise your campaign. Shopify has also introduced the ability to run one of the most effective Facebook ad types, a carousel ad! These ads give you the option to include 5 products or images and allow you to include more information than you could in a static ad – making people more inclined to click on it. Shopify has even tailored the set-up process to ensure you’re targeting the right audience. Shopify is also working to support other types of Facebook ads. You can build entire campaigns in minutes when setting up ads in Shopify Marketing. The ads will automatically be populated with product images, titles and descriptions that Shopify will pull from your store. Regardless of the platform, you will able to track the results of your campaigns in Shopify. Shopify will then provide recommendations for the next steps. For more information about Shopify, click here. To implement Shopify for your e-commerce business or for help with your digital marketing, click here. National Work Life Week – Encourage a Healthy Work-Life Balance Seasonal Stock Management Mayhem – and How to Avoid it!